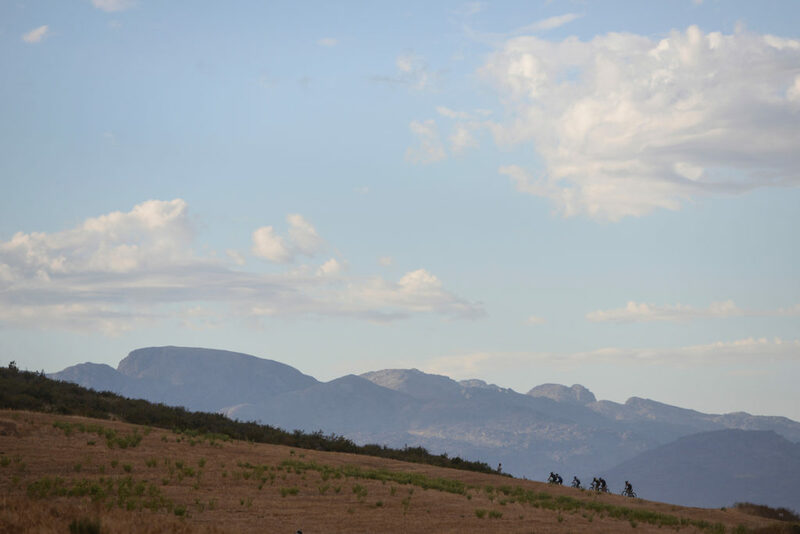 The Momentum Health Tankwa Trek presented by Biogen has just announced that in 2019 this iconic race will be available for livestreaming. 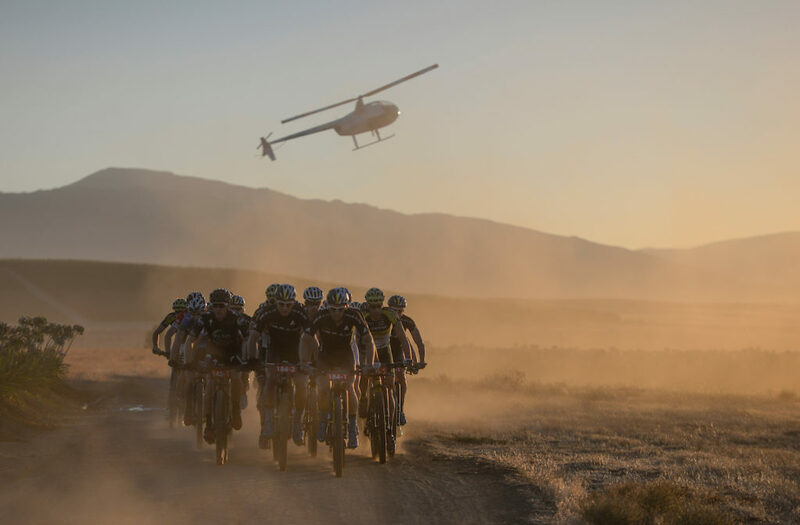 This is a massive undertaking for the 4-day stage race, as the route will see riders plunging into some of the most remote regions in South Africa. Bigshot Live, who specialize in live streaming in rural areas, will partner with Breedenet to provide the ground-breaking coverage of the event. “Live streaming the Tankwa Trek is a massive challenge that Dryland Event Management has placed in front of us. We have it by the horns and will be bringing live coverage to viewers around the globe. The Tankwa Trek received live coverage on the last day in 2018 under conditions where almost everything was burned down due to a wildfire in the area days before, will now go live for the full four days,” said Mark le Roux. The event has grown in popularity and stature in both local and international circles attracting some of the biggest names in the sport. Adding the live streaming component and being able to boast the second highest UCI status of any event on the continent it is bound to become another global icon on the calendar. The icy European winter opposed by sunny South African summer will undoubtedly appeal to international riders looking to test themselves in the early season. Reigning Mountain Bike Marathon World Champion Henrique Avancini and multiple German Champion Manuel Fumic have already confirmed their participation in the 2019 edition. Bulls Racing Team have also announced that they will be sending three teams to the race instead of two as per last year. While the team has not yet released the identities of the riders in the new pairing the kind of pedigree that the race is enticing to South African shores is mouth-watering. Discussions with various big names are still embargoed at the time of going to press due to team changes and new signings, but it can be expected that more big names will be announced in due course. South African riders looking to make a name for themselves in the sport will surely not to pass up the opportunity of testing themselves against the best the world has to offer on home soil. As one of the first big UCI events of the year riders will be looking to lay down a marker for the season ahead and gain valuable early points in the UCI rankings. Not a single moment of the titanic tussle being top local talent and international superstars will be missed as the action unfolds live on spectators’ screens marking another milestone for the already bespoke event in 2019.